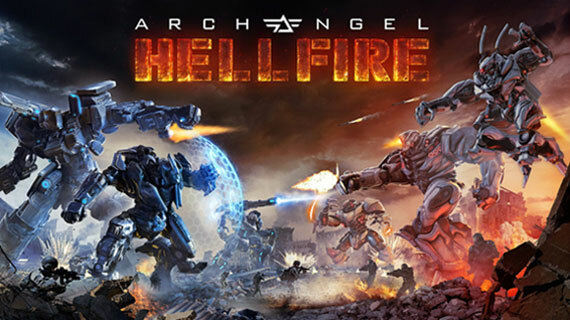 Skydance Interactive has developed and implemented destruction elements into Archangel Hellfire that have never been seen in VR before. Using Nvidia Blast middleware, the team created destructible objects within the PvP maps that break into as many as 20,000 pieces when shot or blown up. The destruction experience requires both a high performance GPU and CPU. 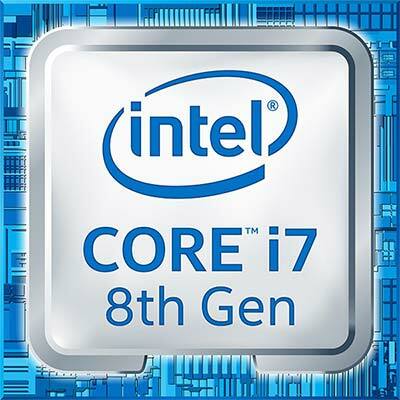 Therefore, Intel and Skydance Interactive worked together to ensure Archangel: Hellfire utilized the power and performance of the Intel® Core™ i9 processor. To reach such a high level of hitch-free destruction, Skydance Interactive optimized the Blast middleware to meet the exacting demands of 90fps VR. When the development team initially created the destructible objects, the number of pieces caused performance spikes. To resolve this, they optimized with advanced multi-threading and queuing techniques. Now the middleware does the job and performs beautifully. They are currently fine-tuning performance issues around the use of Unreal Engine 4’s PhysX and Blast-driven VFX, but the developers are well on their way to launch. Archangel Hellfire is the intense, free-roaming multiplayer expansion to the on-rails VR shooter, Archangel. Spectacular mech combat has escalated to explosive new heights! Pilot massive weapons of destruction, armed to the teeth, and war on post-apocalyptic lands.